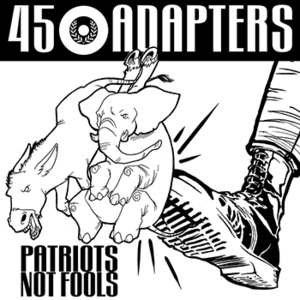 It's been two long years since the 45 Adapters released their smashing maxi-single ‘Patriots Not Fools’, but fear not, because they're back with three brand new songs that pack the musical impact of a NYC subway train barrelling down upon you. 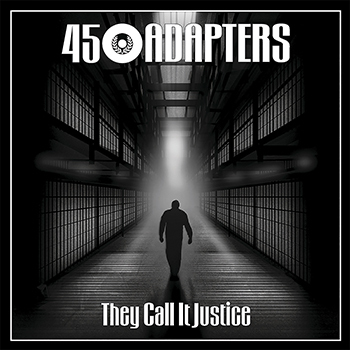 The sound is equal parts hard charging rock’n’roll, straight forward punk rock, Oi!, and pub rock; decanted with soulful vocals and catchy choruses, primed for singing along to. 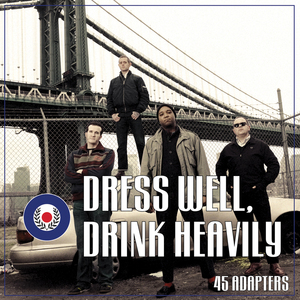 Lyrically, the band continues to take jabs at mainstream society - and these three topical new tunes are meant to both move the body and stimulate your mind. The title song, "They Call it Justice," is politically-minded without falling into a left or right-wing narrative. 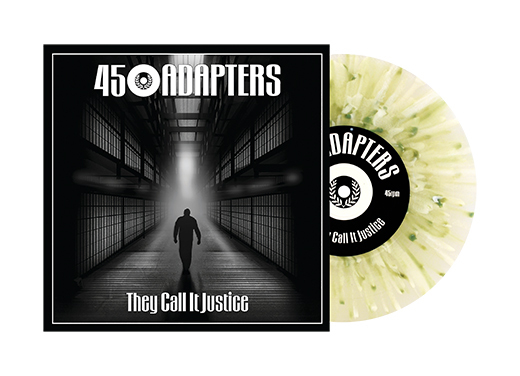 With a slightly darker and heavy tone developing over their past couple of releases, 45 Adapters expose much of the uncertainty in life, but one thing that is certain is that 45 Adapters are NOT your typical sounding skinhead band. 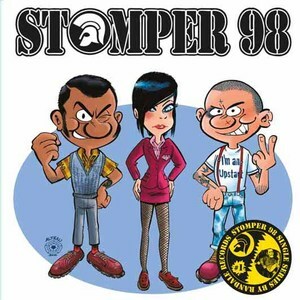 Stomper 98/45 Adapters Split 7"
45 Adapters - "They Call It Justice" 7"